Our lead instructor, Dr. Geoff Balme PhD is a second degree black belt under Roberto Maia (5th dan of Boston Brazilian Jiu-Jitsu under Carlos Gracie Jr. and most recently Renzo Gracie). Over the years, he has also trained with many legends in the sport such as Professors Craig Kukuk, Rickson Gracie, Carlos Gracie Jr., Marcio Feitosa, Roberto "Gordo" Correa, and Kenny Florian before Kenny became a UFC legend! 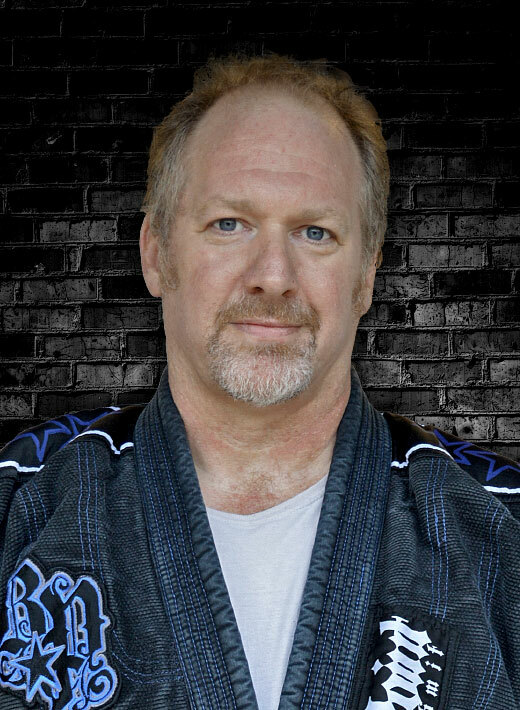 Professor Geoff has been practicing and teaching Brazilian Jiu-jitsu for over twenty years and has trained high-level Pan Am competitors, police, and military, as well as lots of folks who are just looking for a fun pastime that provides exercise. 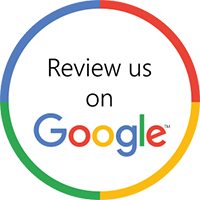 Dr. Balme has connections to, and has trained most of the major instructors in the area. Today Geoff, along with student friends and premier martial arts contemporaries, is extending his martial arts instruction to you at Open Guard Brazilian Jiu-Jitsu.